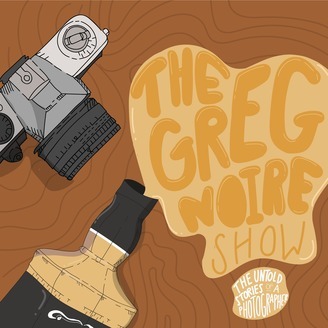 The Greg Noire Show podcast that delves into the world of music, music photography, and whatever is popping in pop culture in the week that was. This show also highlights a topic of the week and answers patron submitted questions in the most informal way possible, over a glass of whiskey, maybe. Probably. This is made mostly to entertain and possibly "educate" (lol), so expect this to go off the rails as I share with you some of my stories and experiences as a photographer of almost a decade of shooting. 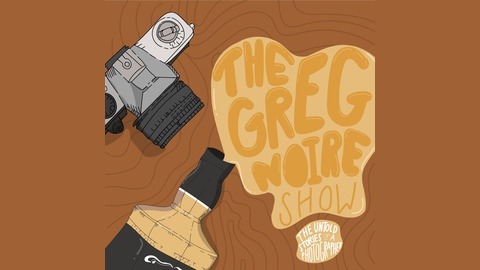 Q&A special with Greg Noire.